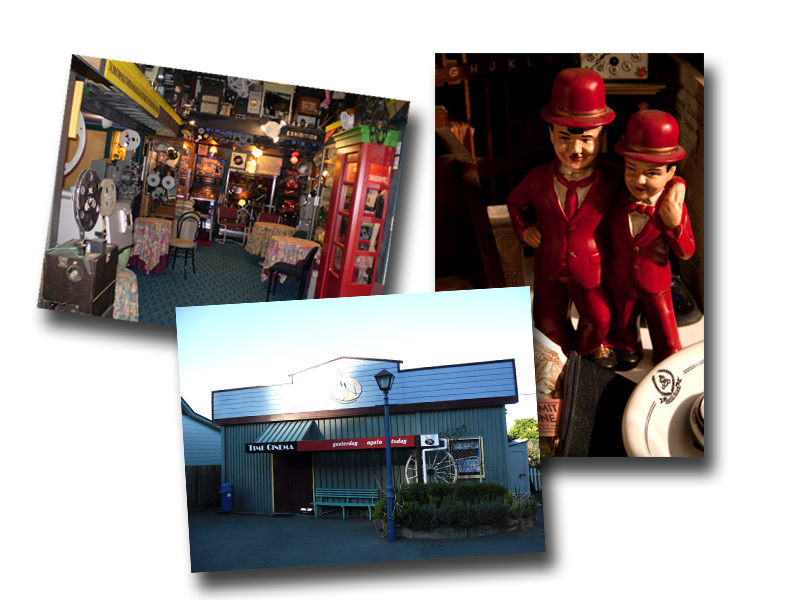 We wish to make your visit here a very special experience in every way! 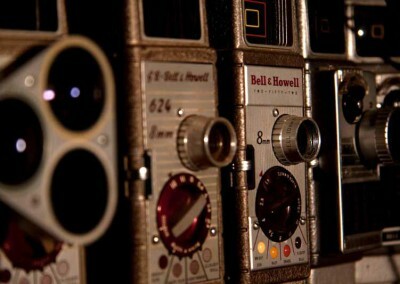 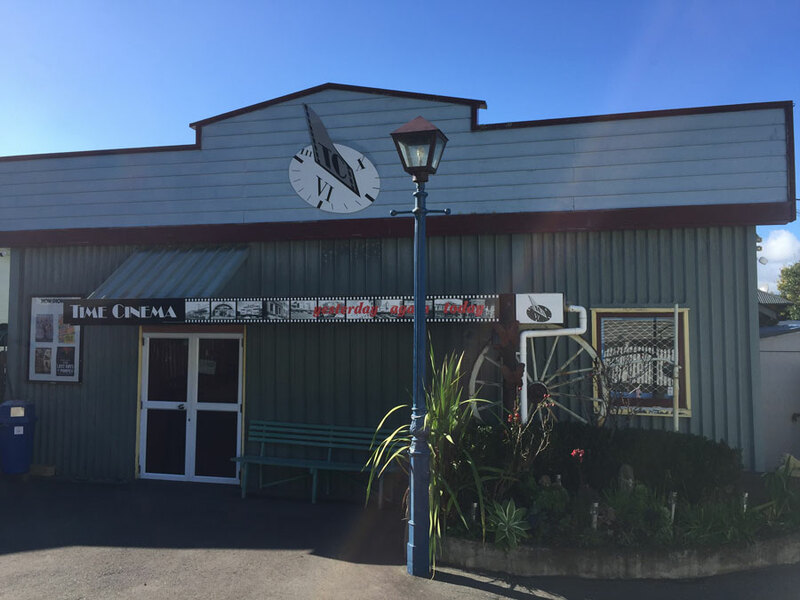 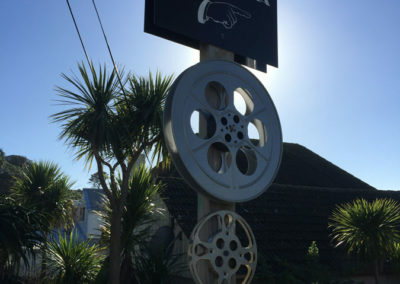 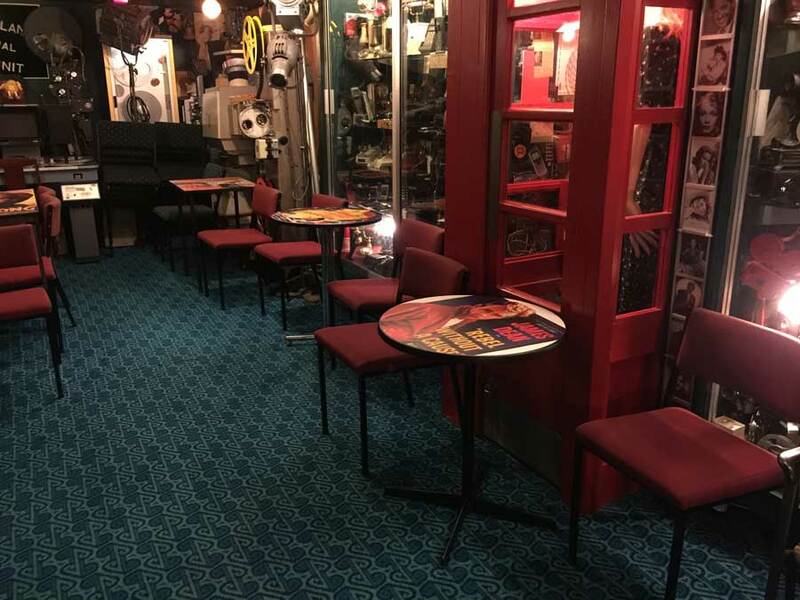 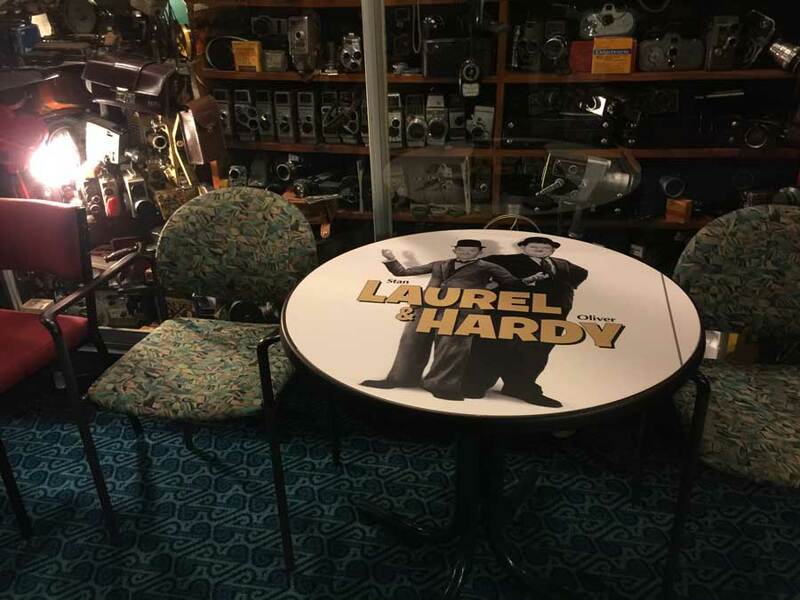 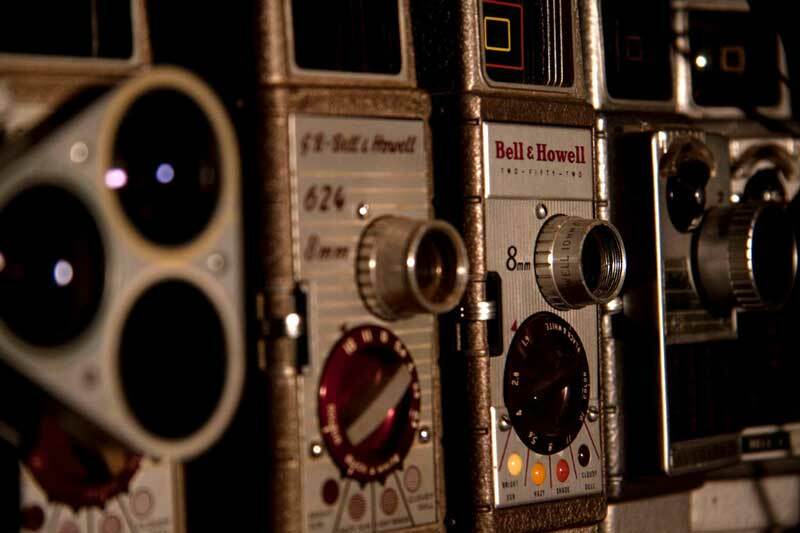 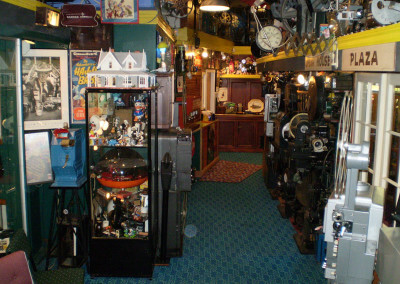 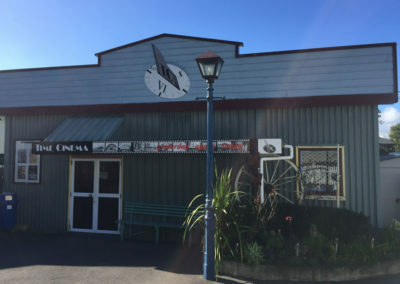 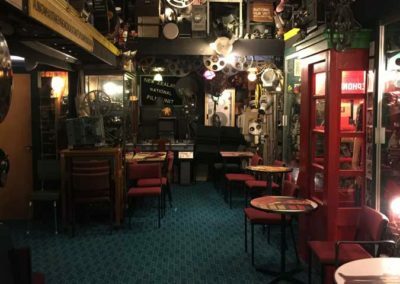 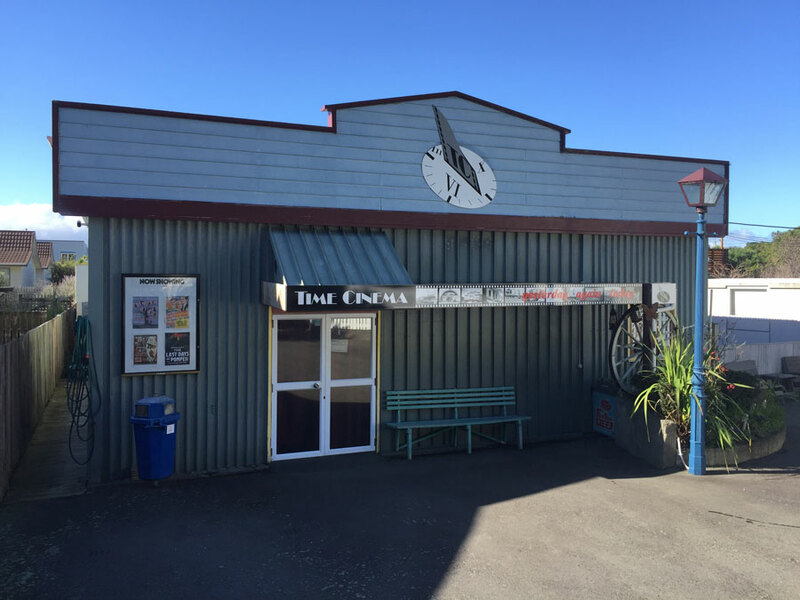 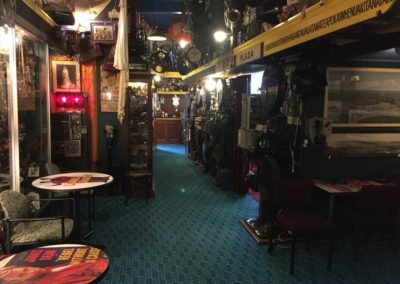 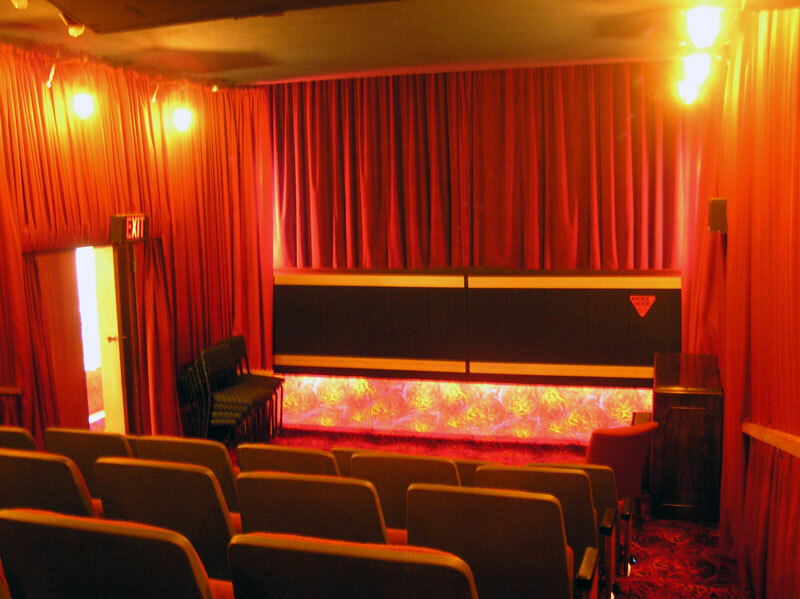 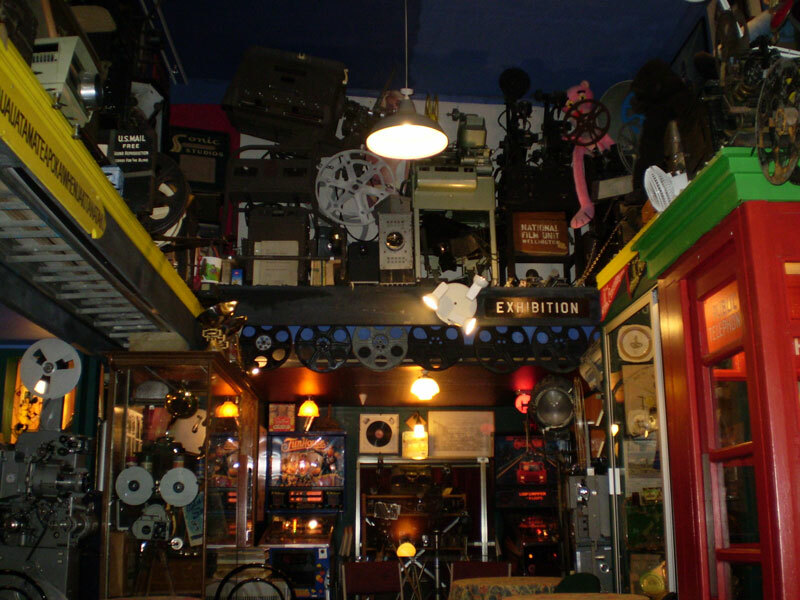 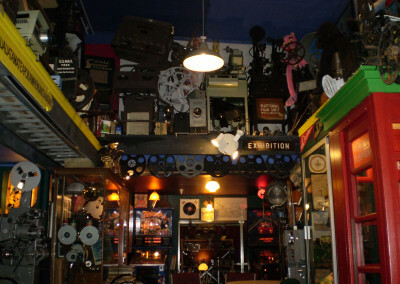 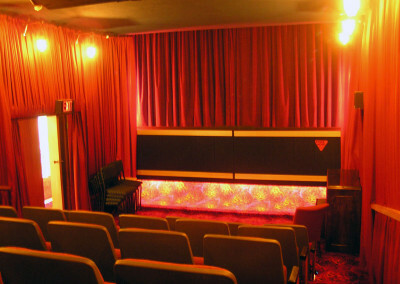 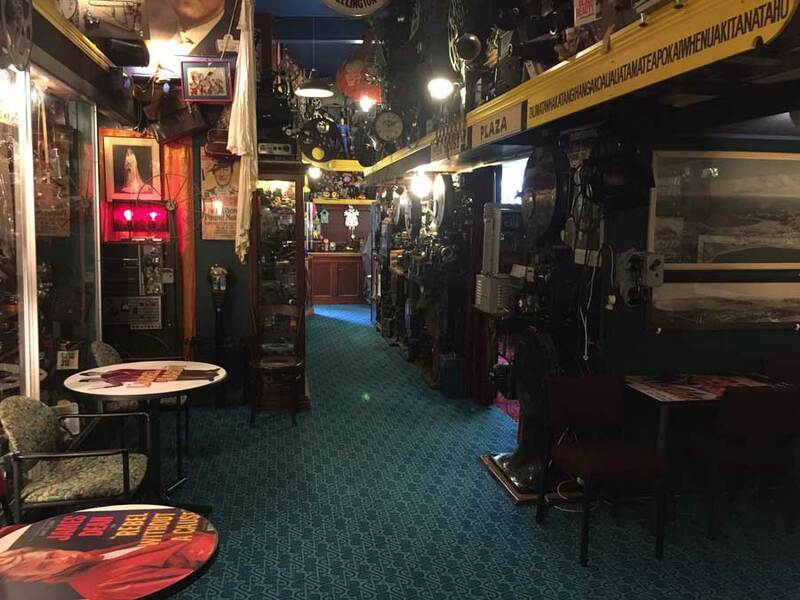 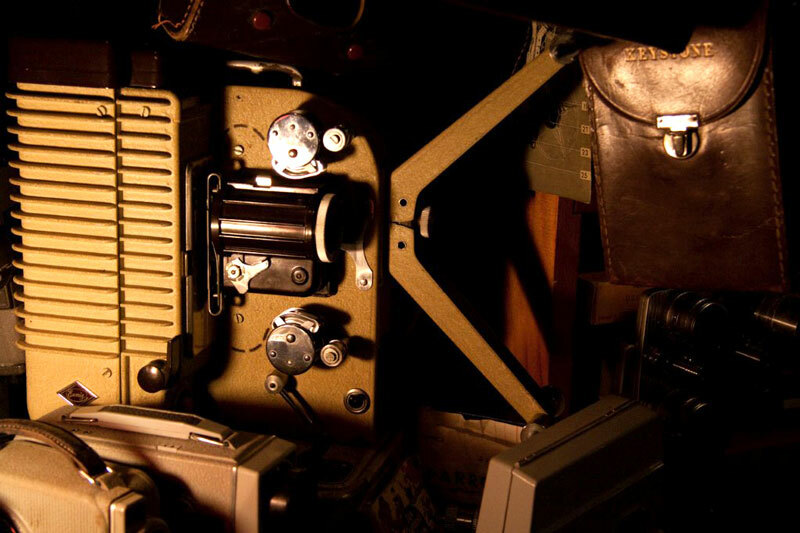 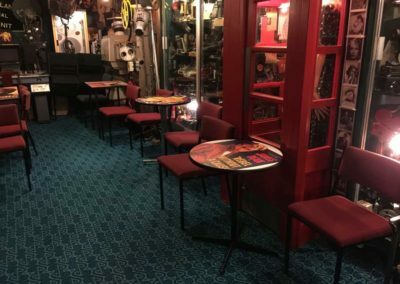 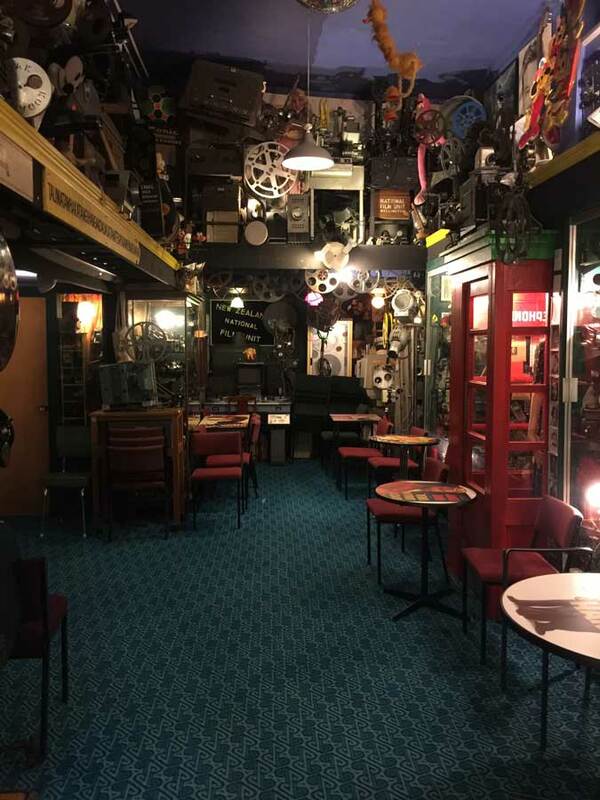 The vision of a private cinema was born over 35 years ago when an already fast-growing collection of cinema memorabilia and films arrived and was housed in what is now Time Cinema. 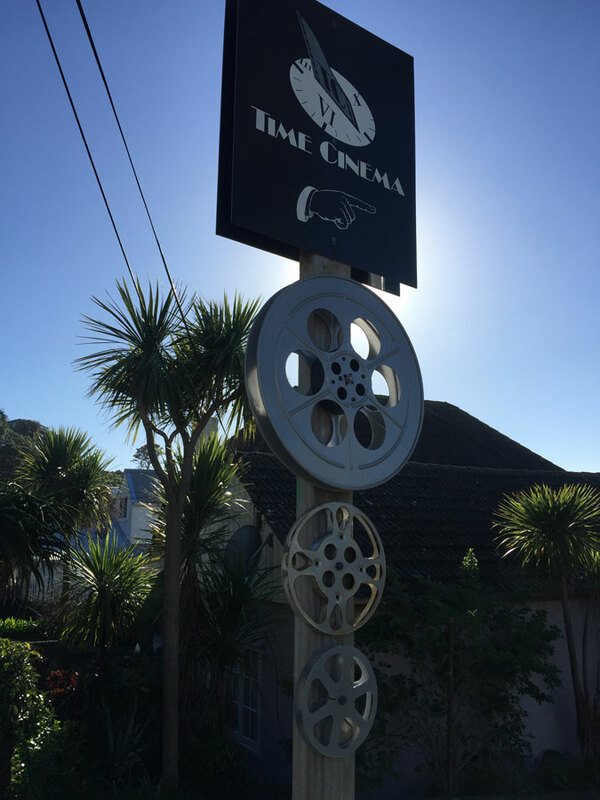 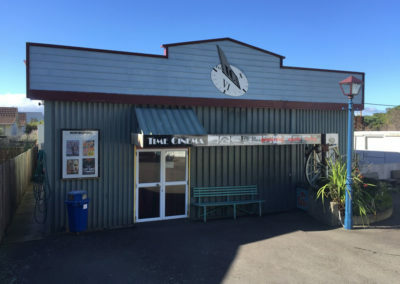 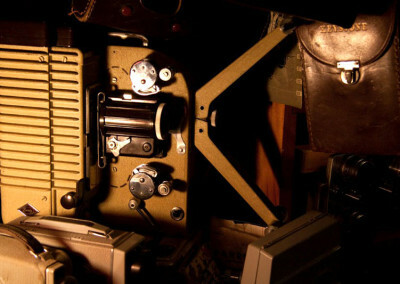 Time Cine Club is the continuity factor of Time Cinema, with screenings at least 4 times per month over most of the year, and these occur on the first and third Wednesdays, and Saturdays most of the year.